Trapped with the blast furnace on full power. Can you escape in time? 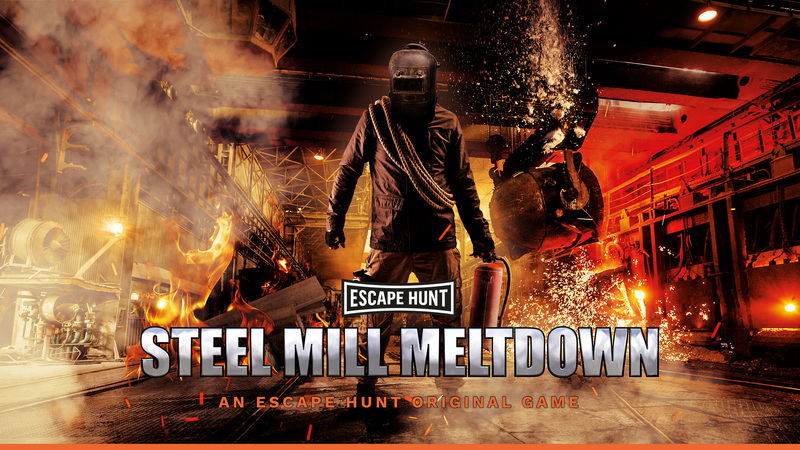 You are suddenly locked in a 1960s US steel mill by a disgruntled employee. He sets the blast furnace to the highest temperature and in 60 minutes the mill will explode sending molten steel into the surrounding neighbourhood. Will you have a meltdown or will you save the day?